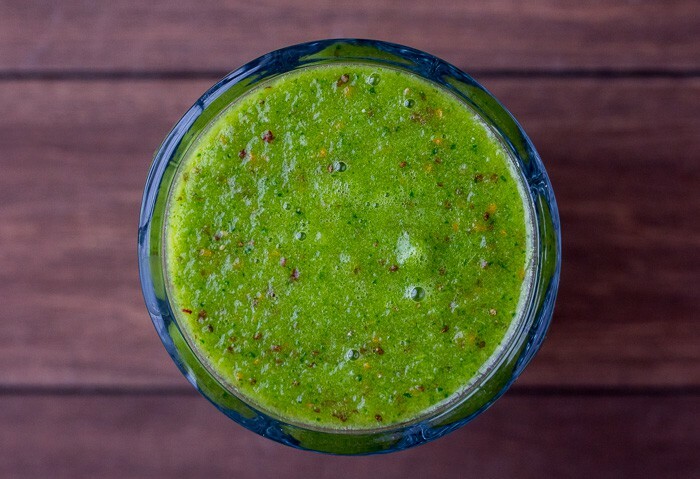 If you love healthy smoothies, then you are going to want to check out this GreenBlender Smoothie Review! I have recently become somewhat addicted to smoothies! 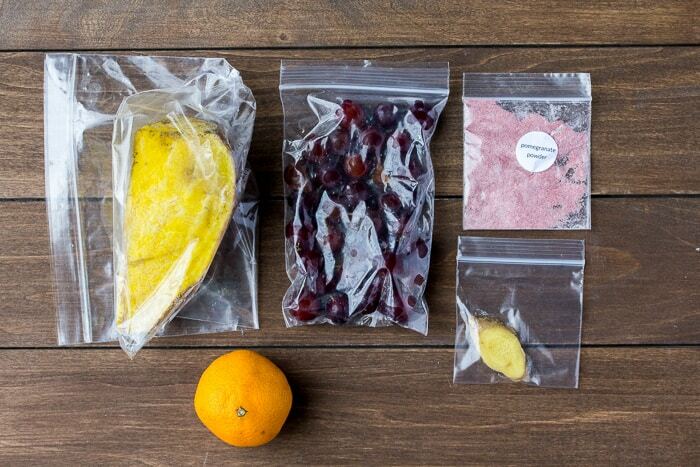 Home Chef, who I order meal kits from often, only seems to offer fruit smoothies. I wanted to try smoothies with more vegetables and other healthy ingredients, so as soon as I first heard of GreenBlender, I had to try it! My fiancé and I actually used to make our own smoothies, but with our crazy schedules, we’ve gotten a bit lazy. Plus, a lot of the ingredients were going to waste, which drives me crazy! I hate throwing away food! I can honestly say, with GreenBlender, the time it takes to make a healthy smoothie is minimal, the taste is amazing, and there is no wasted food! 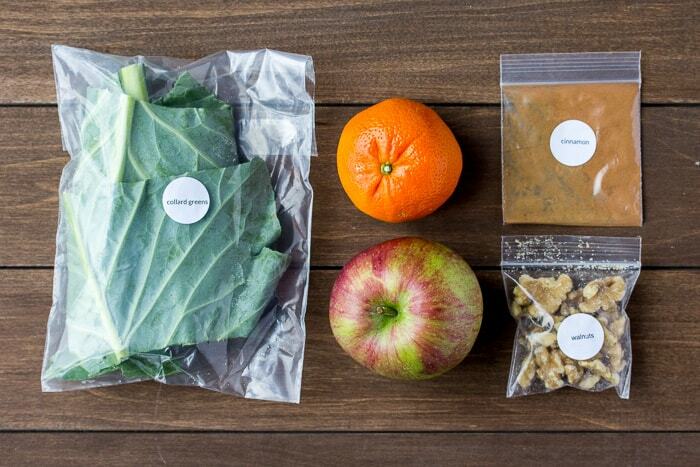 Use this link to save $10 off of your first GreenBlender order! Now, before we get to this week’s recipes, I want to say a few things. One, I went outside of my comfort zone by ordering beets in not one, but two smoothies. And two, there was an issue with a damaged ingredient and I will tell you how GreenBlender handled that issue. 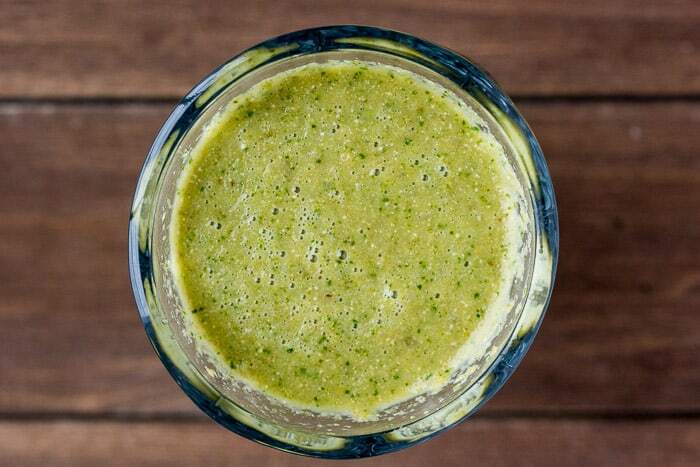 This smoothie falls under the immune boosting, low calories, and high protein categories on the GreenBlender website. With everyone being sick in my home, except for me, I wanted to do everything I could to continue to stay healthy. The immune boosting benefits of the cholera was the reason I chose this recipe, but I almost forgot to add it in! The cholera has actually spilled out in the bag some. After washing everything off and repackagaing it, I left the cholera aside. Thankfully I realized it was missing right before I took my first sip and easily stirred it in. I was also a little unsure of how to use the kumquats. GreenBlender doesn’t really give instructions on how to make each smoothie, but does often offer “tips” in the explanaion of each recipe. However, there were no tips for the kumquats so I had to consult Google. I ended up trimming the stem part off, cutting them in half, removing the seeds, and blending them with the skin on. I also soaked the chia seeds in the Cup of water you have to add to the recipe for 15 minutes as suggested to help make for a smoother smoothie. It was still full of texture. I really liked the flavors though. It kind of tasted like a pulp-y orange juice. And, for the record, I still haven’t gotten sick! 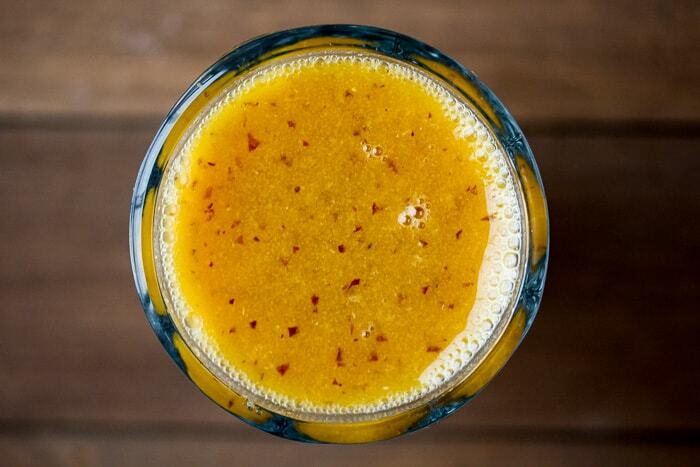 This Golden Clementine smoothie falls under the immune boosting, low calorie, glow, and anti-inflammatory categories. Okay, so this is the first of the smoothies that contains beets. In the description it states that golden beets are slightly sweeter and less “earthy” than red beets. I know that I really don’t care for red beets, but thought maybe I would enjoy these golden ones more. It was still very earthy tasting to me, so I found this one a but harder to get down. This is totally a matter of personal taste though. This was also the recipe with the damaged ingredient. 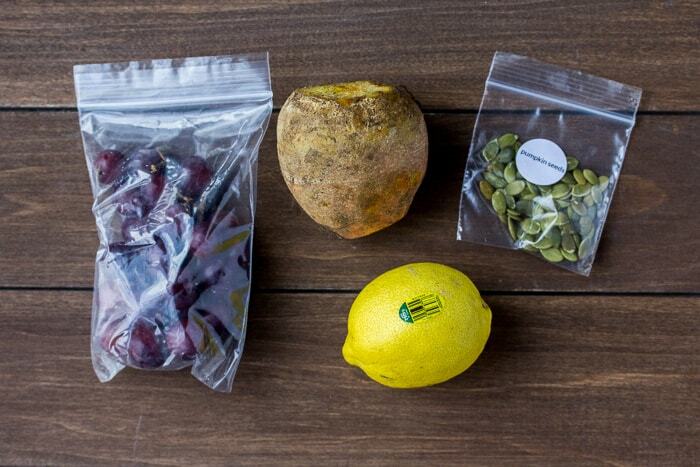 One of the grapes was smashed in shipping and became moldy. I used the grapes from another recipe to make this one and contacted GreenBlender about the issue. They responded within a few hours and credited my account $5.00. That would cover the cost to go to the store to buy grapes, but I never got around to that. Mostly because after realizing that I didn’t like beets, I didn’t care that the other smoothie recipe that contained beets couldn’t be made. Liquid Gold is the smoothie that I couldn’t make. It falls into the categories for low calorie, glow, immune boosting, high protein, and low sugar. Basically I ended up with some extra golden beets, a lemon, and a Tablespoon of pumpkin seeds from the recipe for the Liquid Gold since I didn’t have the necessary grapes to make this smoothie. Because I don’t like beets, I wasn’t too upset about it. 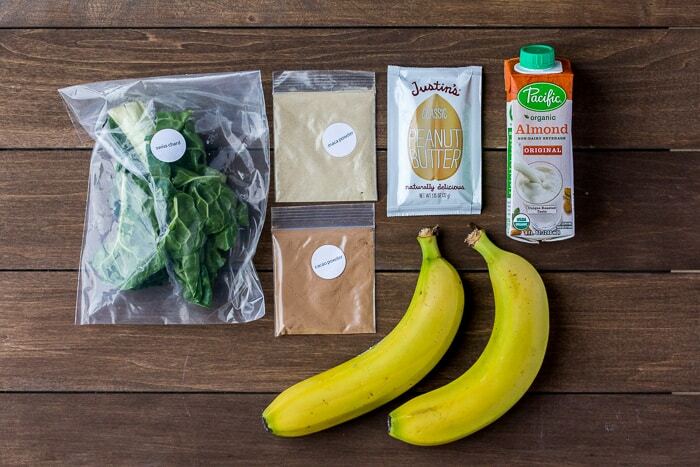 This Chocolate Peanut Butter Madness smoothie is more like a milk shake! It falls under the energy and glow categories. I was most looking forward to this recipe this week. It’s chocolate and peanut butter, duh. I was also intrigued by the use of maca powder which is a superfood that’s native to Peru. While I couldn’t really taste the maca, this smoothie as a whole was really good! I do wish I saved this one for a day or two later because my bananas weren’t fully ripe, but again, that’s a personal taste preference. Overall, this one was really good! Choosing an Apple Spice smoothie is probably always a safe bet for me. 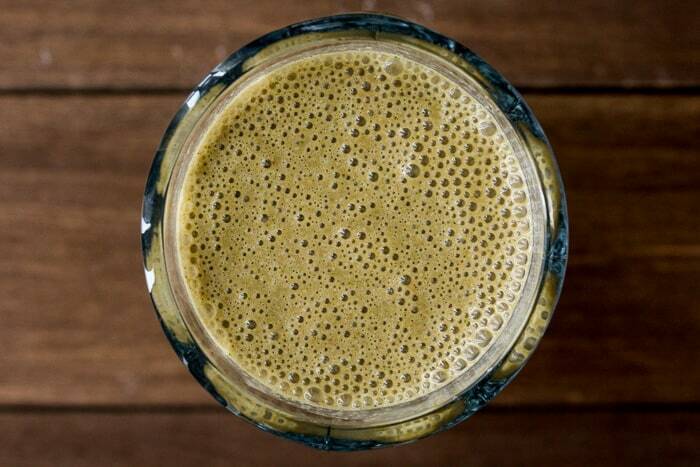 This smoothie is in the low calorie, immune boosting, and glow categories. Needless to say, I loved this one! It always blows my mind that there are collard greens and other vegetables in some of these smoothies because they just taste like fruit..except for the beets. Even the flavor of the walnuts really comes through with this recipe – I loved it! Overall, I really enjoy the GreenBlender service. I was hoping my fiancé would be helping me to drink them all, but he leaves too early in the morning. Because 10 smoothies is a bit much for me to drink on my own, before the ingredients go bad, I’m either going to cut way back or cancel the service for now. When you look at the $49/week price, it does seem pretty high. It comes out to right around $5.00 per smoothie which is on par to with what you might pay for a smoothie out somewhere. 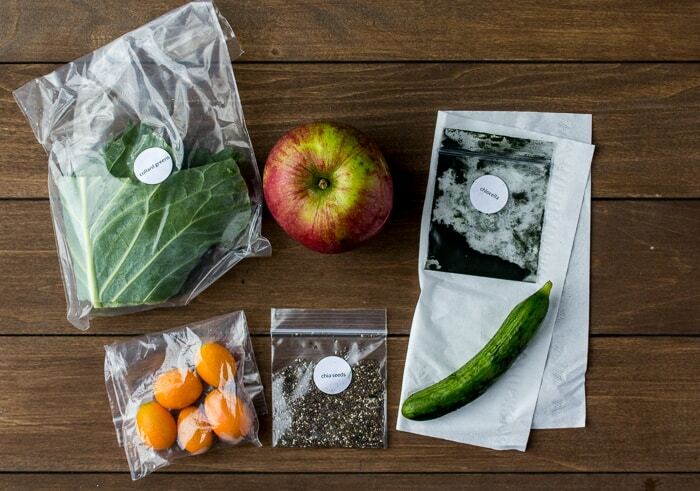 Personally, I love that nothing goes to waste and I get to try a variety of smoothies. The price also includes shipping, so it really is a great deal! 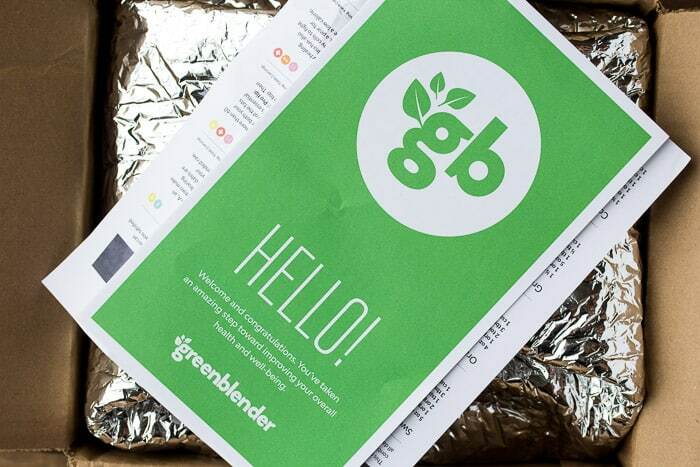 Use this link to save $10 off of your first GreenBlender order!